Together with StiBON, DCE organizes a Masterclass "The Business of Brewing"
On February 6 is the first master class on beer and entrepreneurship. 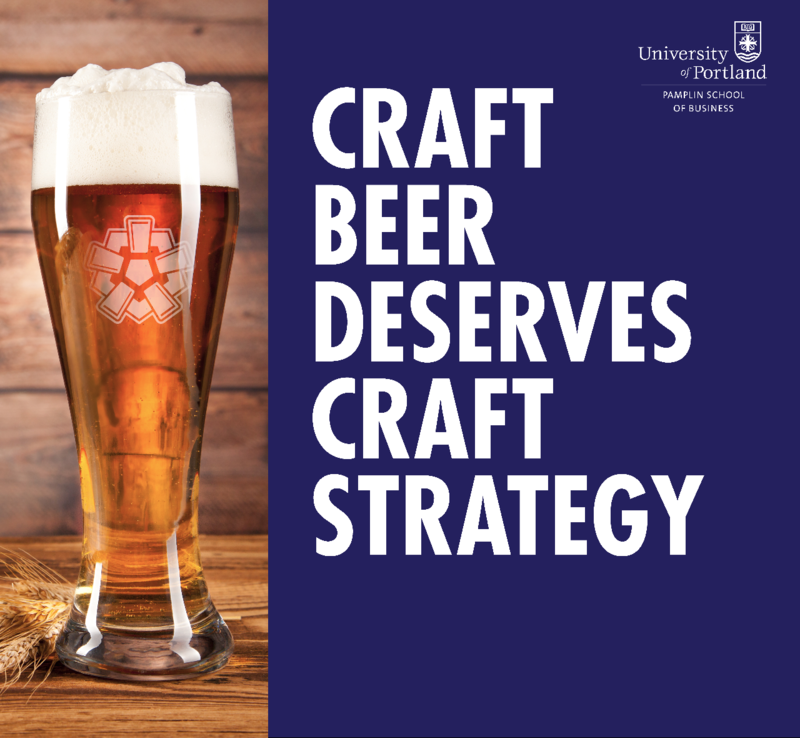 Sam Holloway, associate professor Strategy & Entrepreneurship at the University of Portland (Oregon) and founder of Crafting a Strategy, gives a presentation entitled "The Business of Brewing". "Small breweries are becoming big business. it's important to learn how to turn your passion into great beer into a profitable, scalable, and fun business! ", says Holloway. During the session, Holloway will discuss the changing consumer behaviour and loyalty towards a longing for new discoveries in brewers and beer styles. With more than ten years’ experience in craft brewing in the United States, Sam is perfectly capable of showing how to respond to developments. "The dynamics in the beer sector require a lot of opportunities for entrepreneurs", says Henri Reuchlin, coordinator of StiBON, the Dutch association of small breweries. Admission for this first masterclass is free.